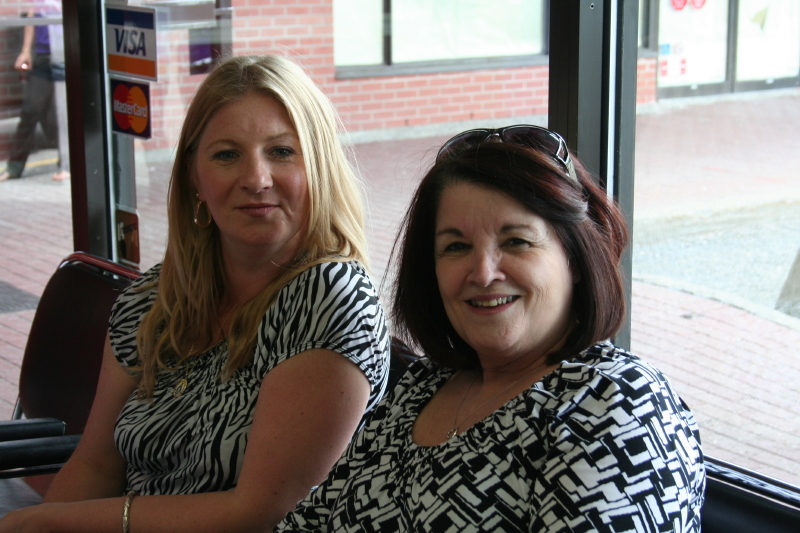 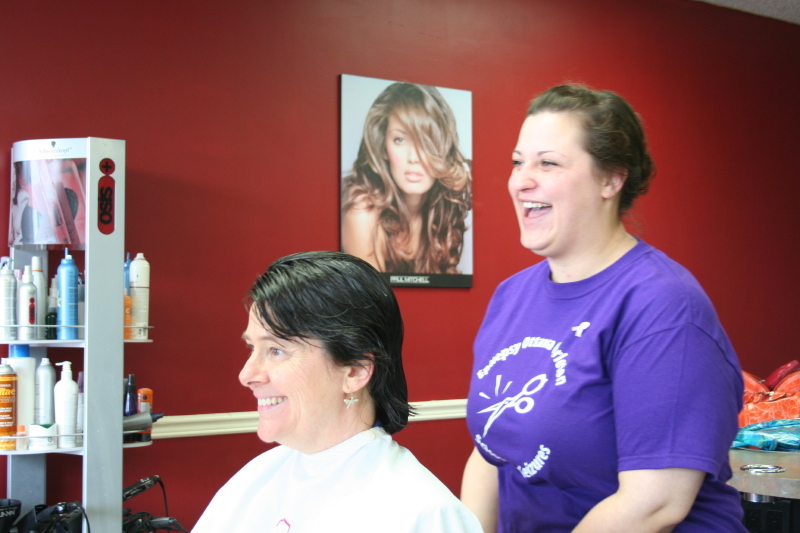 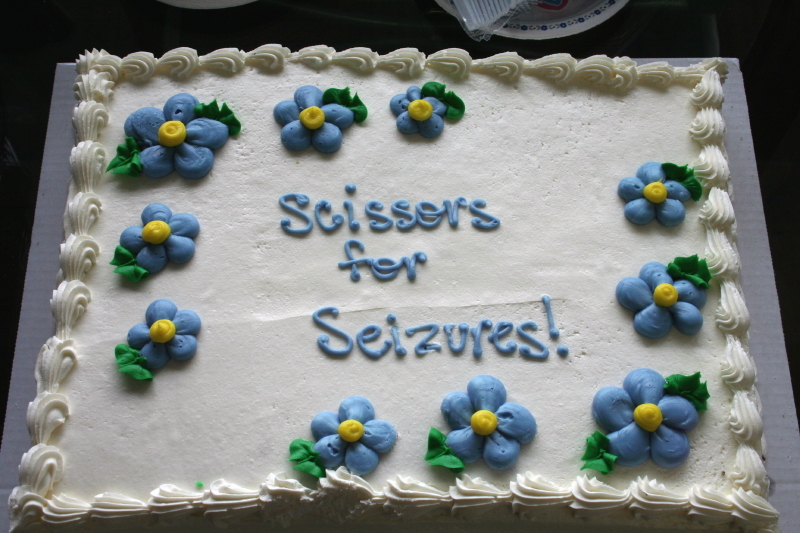 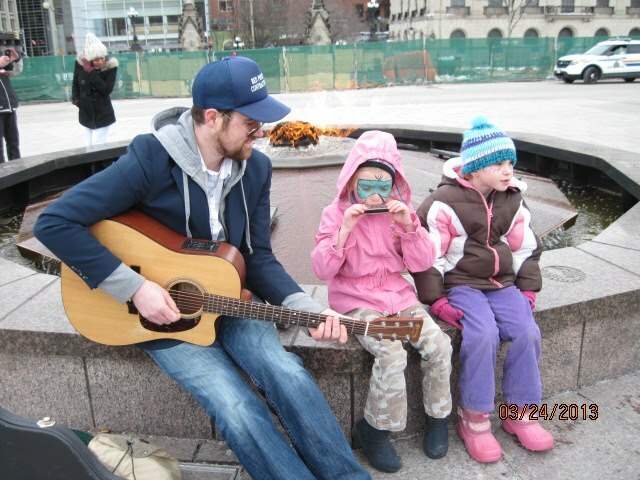 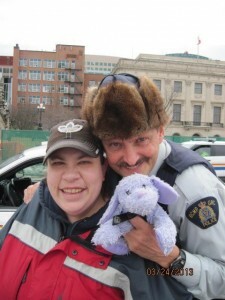 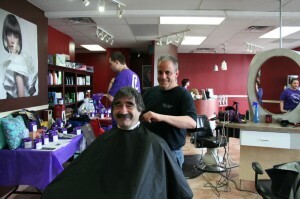 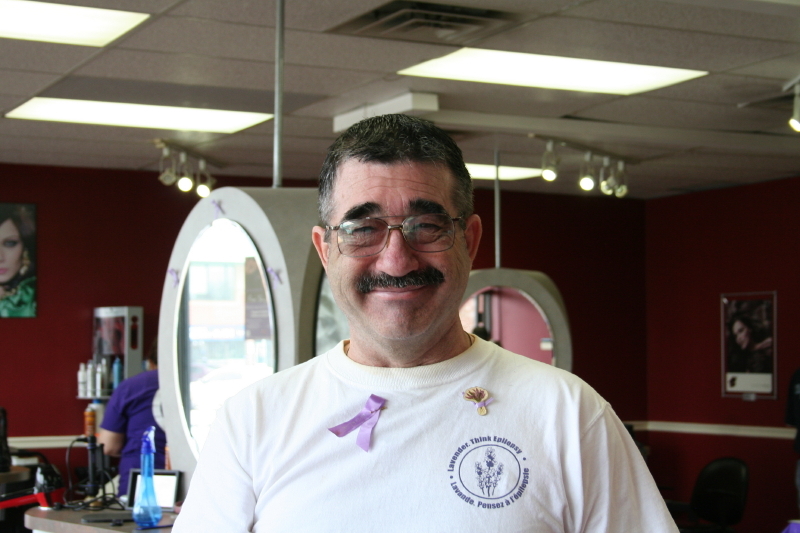 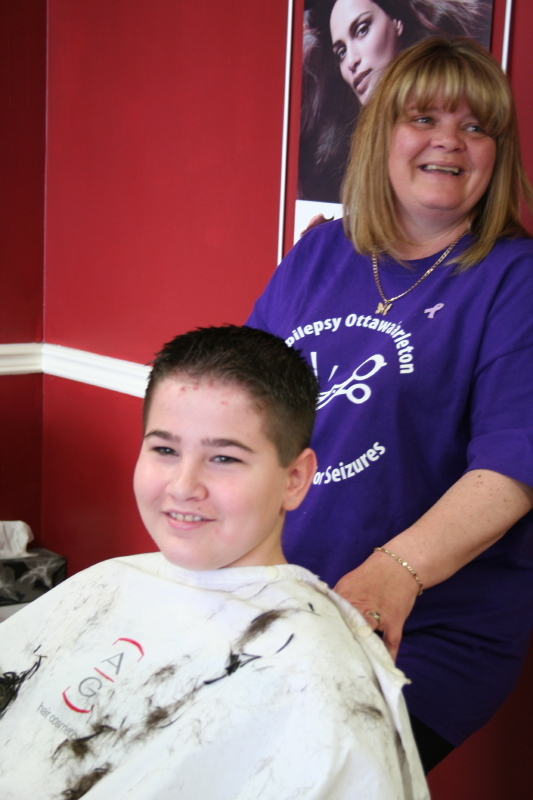 Epilepsy Ottawa is a not-for-profit organization that relies on fundraising to keep our doors open. 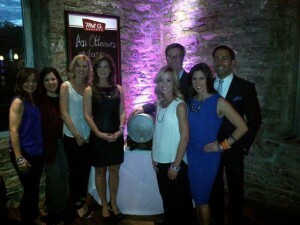 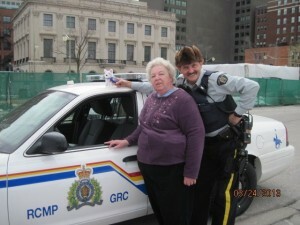 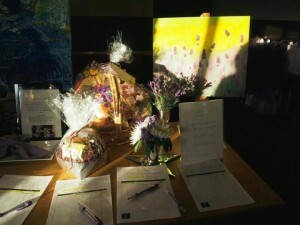 Enjoy these photos from our previous events! If you are interested in becoming a third party fundraiser, visit our Third Party Fundraisers page. September 14-19, 2014, Vitesse Promotions dedicated their participation in the TARGA Newfoundland to raising funds for Epilepsy Ottawa and epilepsy awareness! 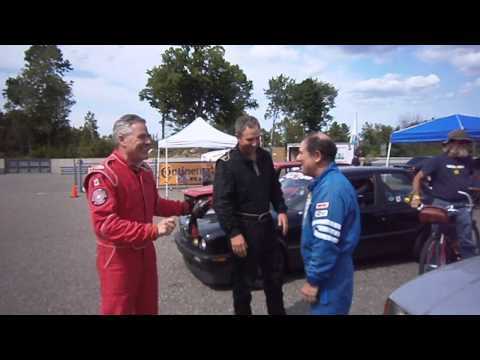 Then in its thirteenth year, The Targa Newfoundland is the only race of its kind in North America, boasting a 2,000 Kilometer course across The Rock and featuring unparalleled scenery and challenge. 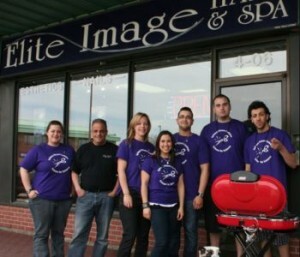 Vitesse Promotions chose to race in honour of epilepsy awareness, and use the race as an opportunity to raise funds for those affected by epilepsy in the Ottawa area. Those who chose to contribute $25.00 or more, had their names added to a vinyl lavender ribbon that was placed on the car as its competed this excruciating course across the eastern coast of Newfoundland. 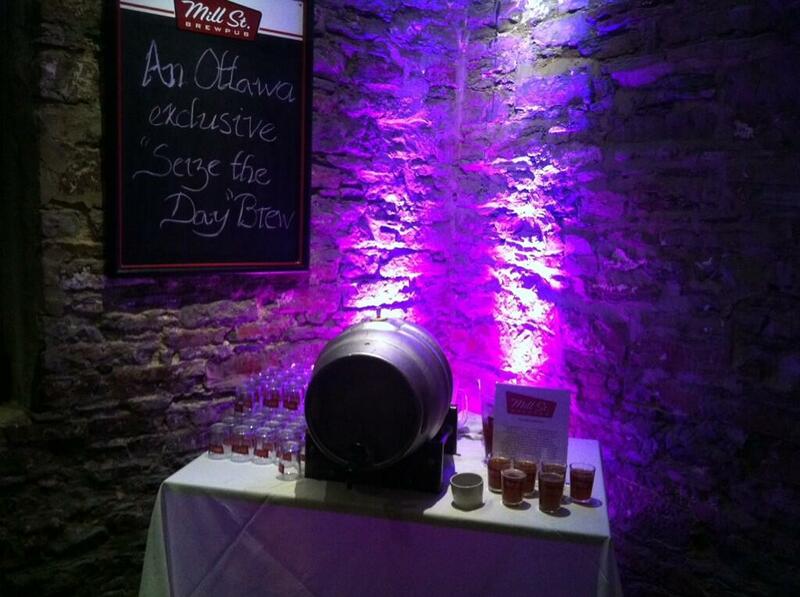 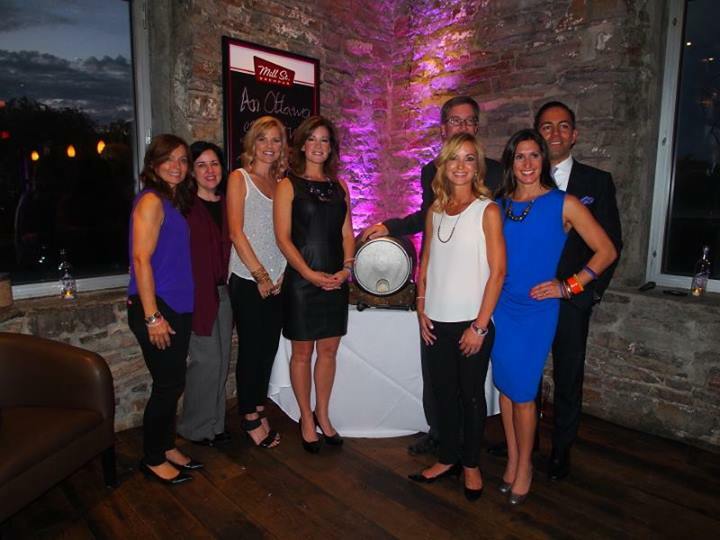 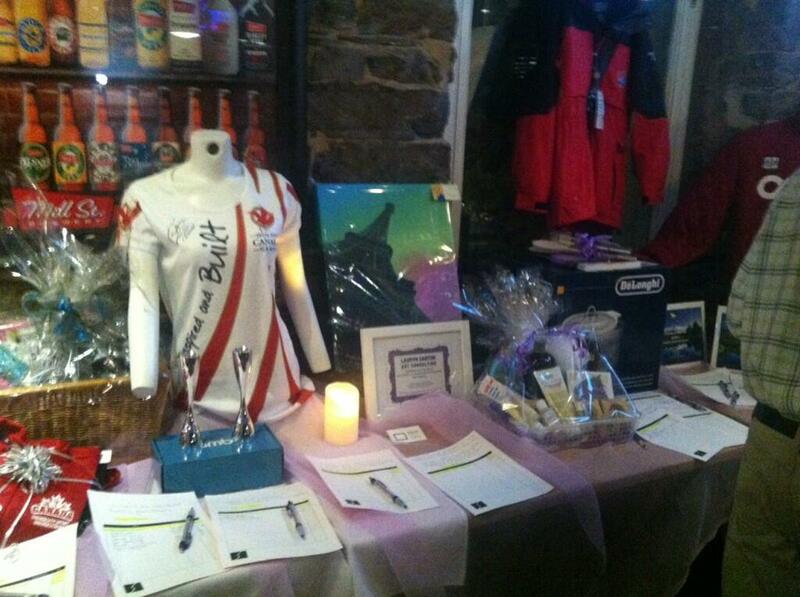 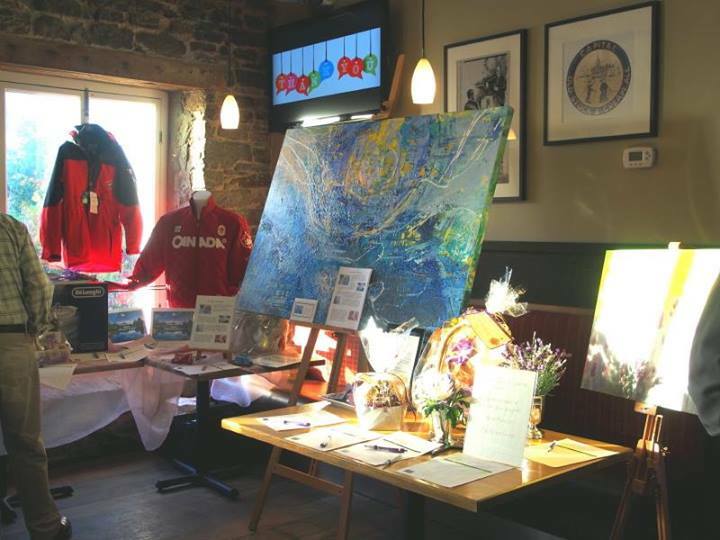 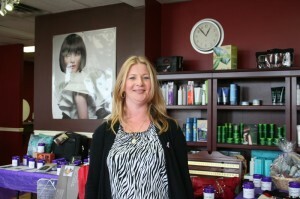 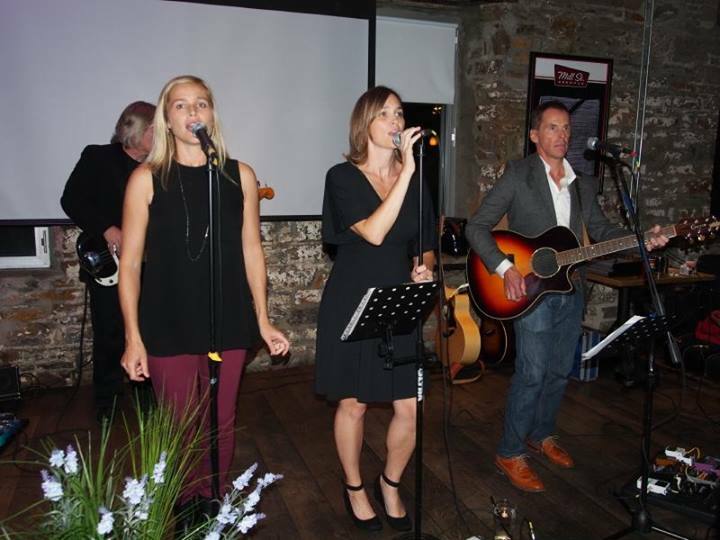 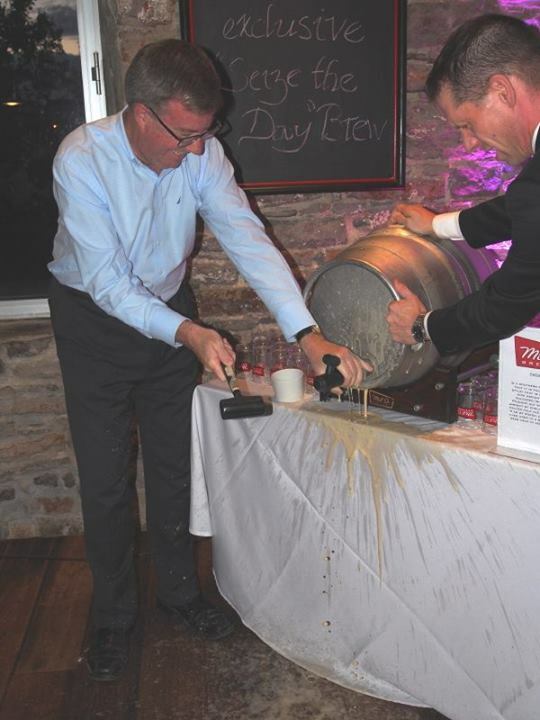 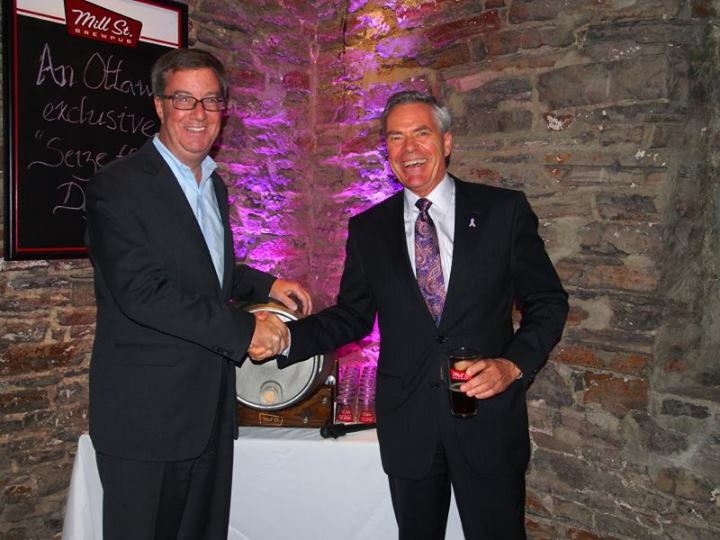 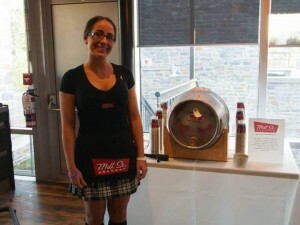 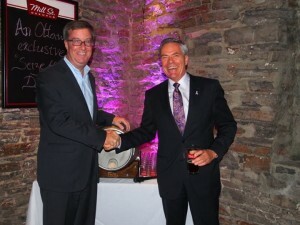 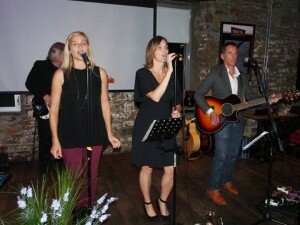 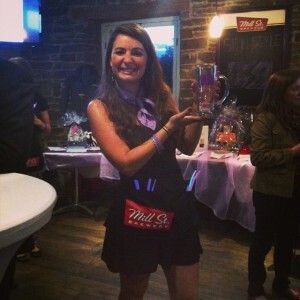 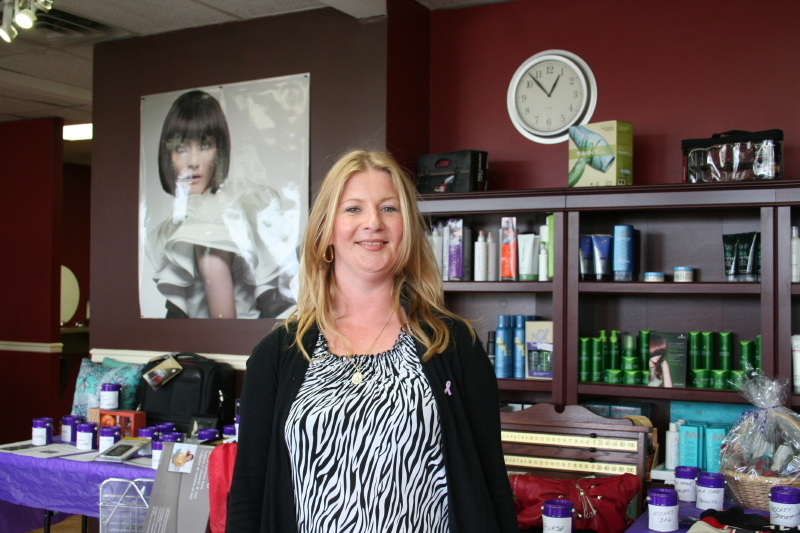 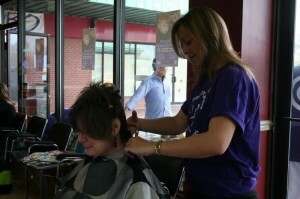 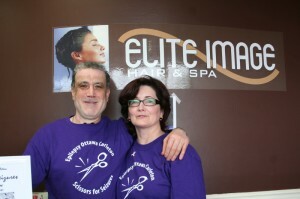 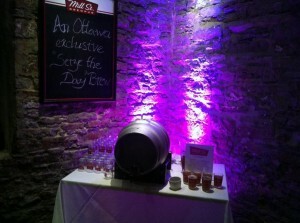 In October 2013, Epilepsy Ottawa hosted a benefit evening, Sip N Style. 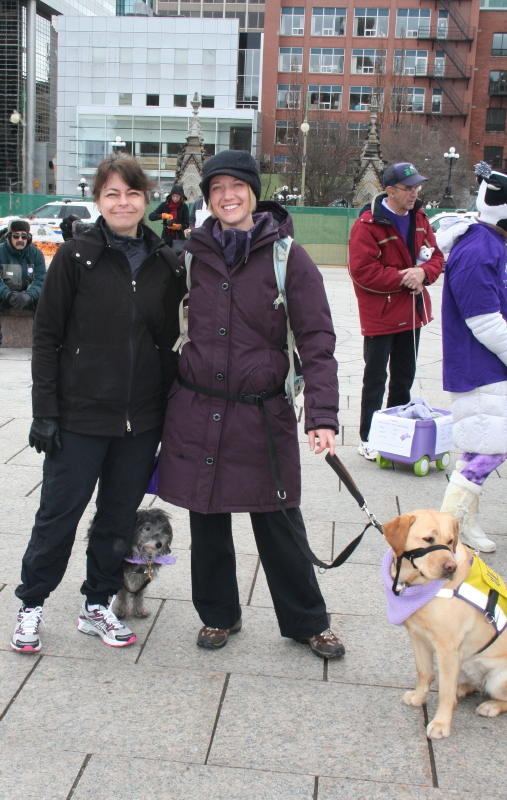 We’d like to thank everyone who joined us in 2013, emcee Lianne Laing our sponsors, our volunteers, and our donors. We hope to see you again at Sip N Style 2016! 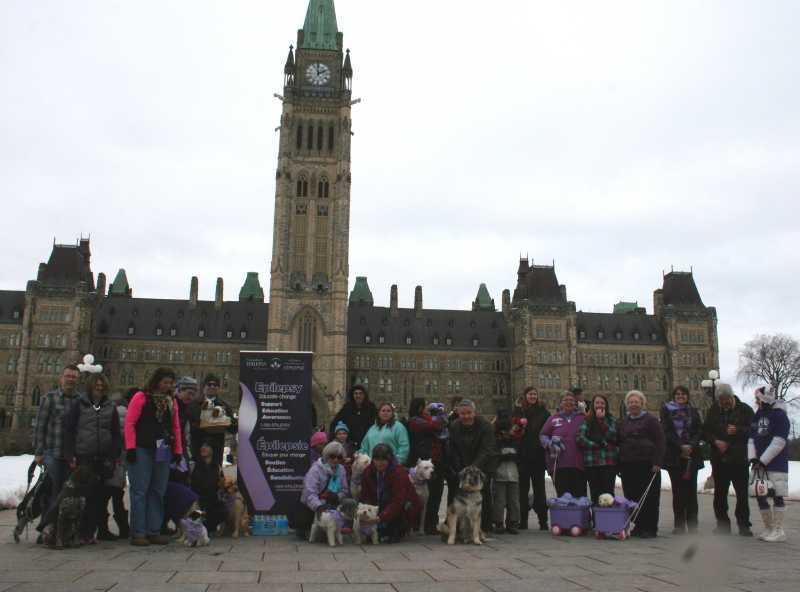 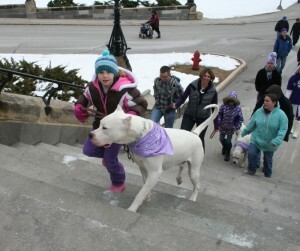 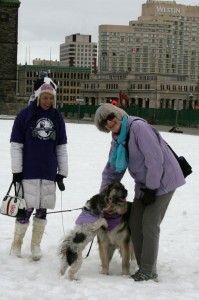 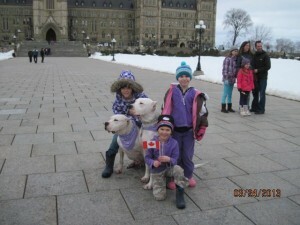 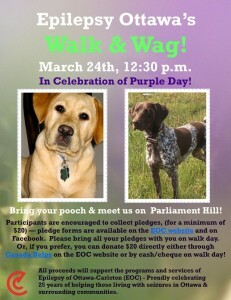 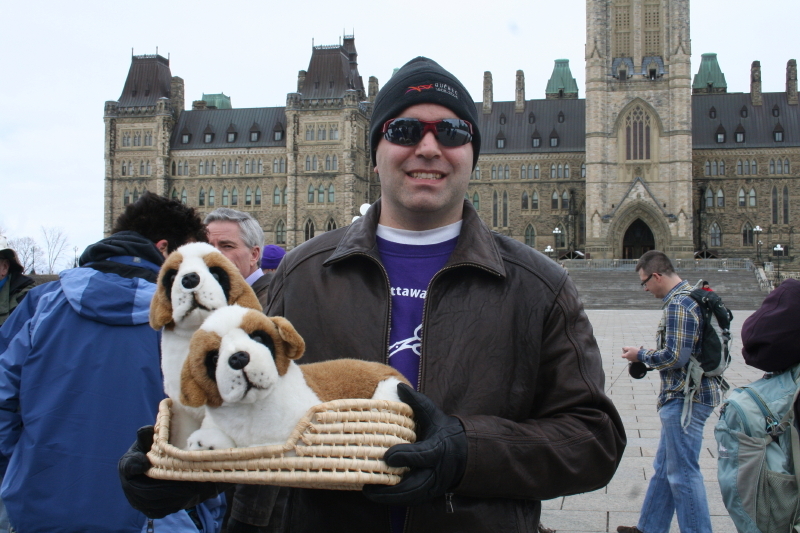 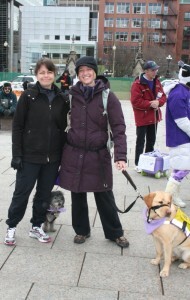 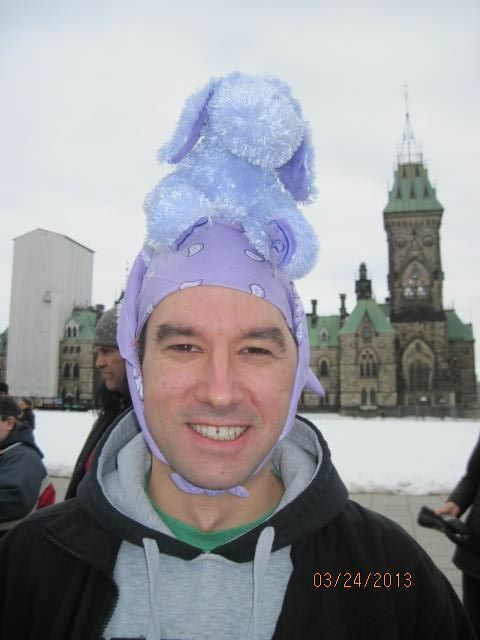 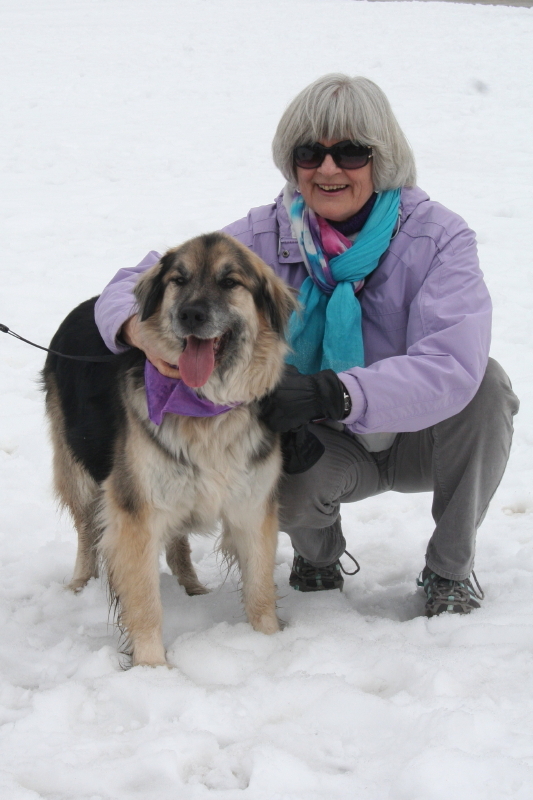 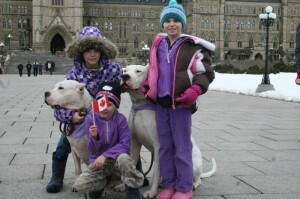 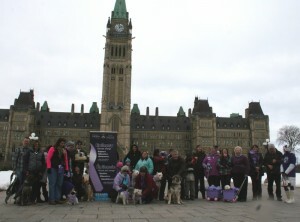 In 2013 Epilepsy Ottawa held our first Walk & Wag for Epilepsy Awareness. 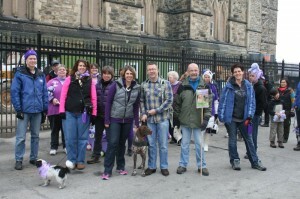 All of our members and friends walked a course around Parliament Hill and along the Ottawa River. 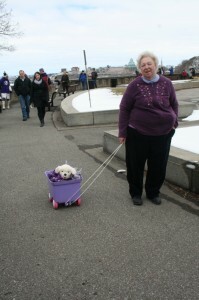 Dog walkers and their pooches loved the scenic journey! After the walk participants enjoyed snacks, beverages and some live music. 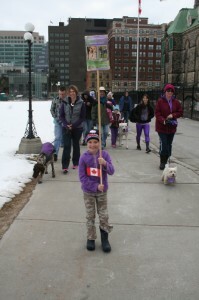 Walk & Wag raised over $3,000!